HURRY; ONLY 2 UNITS REMAIN FOR SALE. NEW CONSTRUCTION! 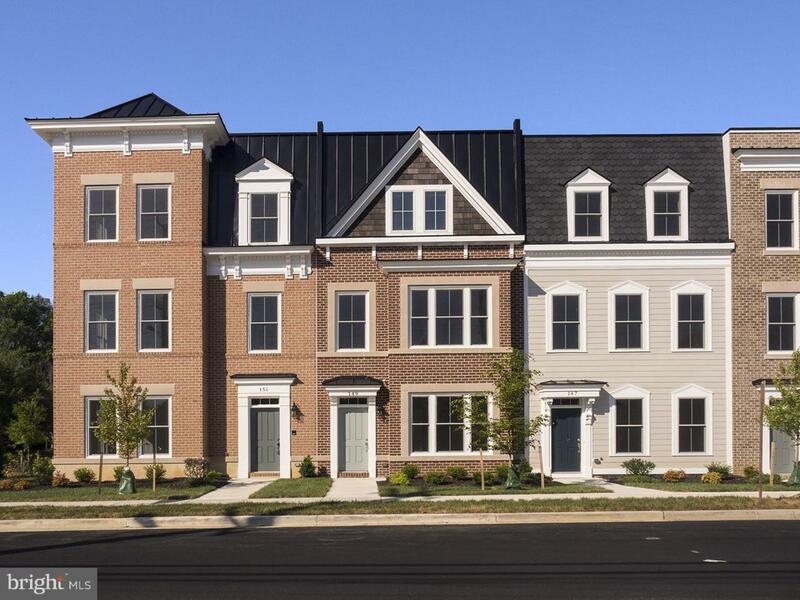 SEKAS HOMES PRESENTS CADENCE ON CENTER IN VIENNA, VA. A TOWN HOME COMMUNITY OF 17 LUXURY TOWN HOMES IN THE HEART OF VIENNA. SEKAS HOMES-BUILDING HOMES FOR 33 YEARS. CONVENIENT TO CHURCH STREET AND MAPLE AVE SHOPS RESTAURANTS OPEN FLOOR PLAN W/ 3 FIN LEVELS. 2 CAR GARAGE, 9' CEILINGS ON ALL LEVELS, GOURMET KITCHENS, LARGE ROOFTOP TERRACE W/FIREPLACE!. BUYER CAN SELECT FINISHES.